Converting your garage is a great option if you want to expand the amount of space in your house, without the stress of building an addition. 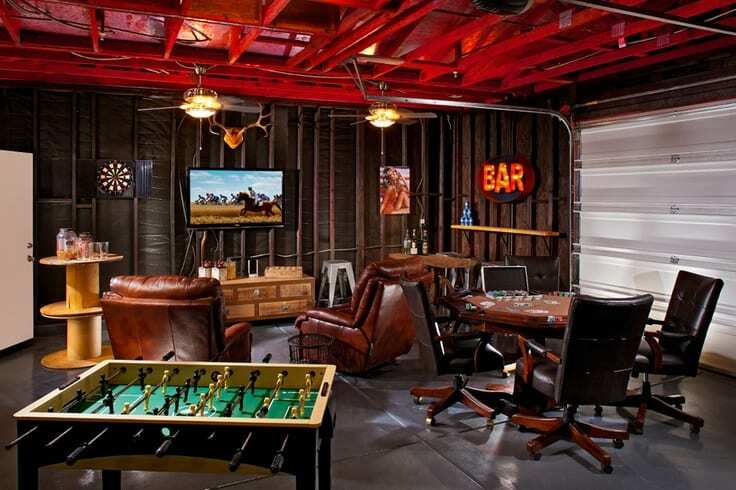 These six other ways to use your garage briefly sum up the most popular alternate uses for a garage. Some conversions can be used seasonally, then switched back to a garage when you need it. Others are a much more permanent change.